Need a Stark County Canton Bail Bond? Stark County Canton Ohio has some great traditions and beautiful scenery. Unfortunately, none of this matters when you are locked up in the Stark County Jail. Nobody is safe or happy in jail. Get your loved one out now! Let A+ Bail Bonds Help! Every day A+ Bail Bonds Agents of Stark County Canton Ohio, help keep families together. 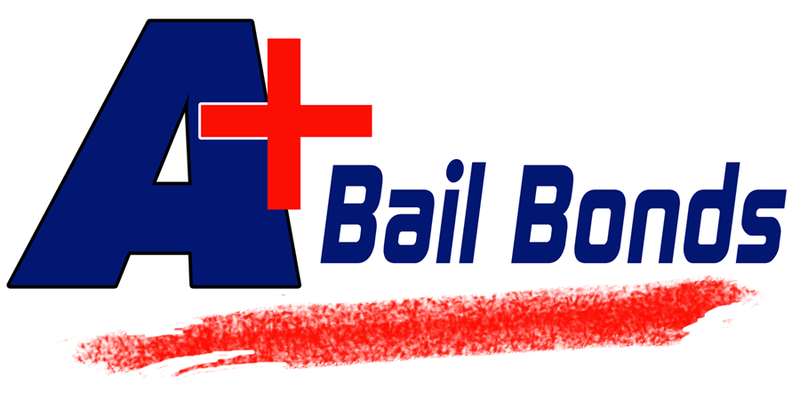 Our Bail Bonds agents are experienced and licensed professionals. If you have a loved one being charged with a crime in Canton, Ohio they will have to remain locked up until their entire court process has come to an end. Everybody deserves a fair trial and the ability to defend themselves in court from outside the prison walls. Posting a Stark County Canton Bail Bond can be extremely confusing for the average individual. Our Agents deal with the judicial system on a daily basis and have far more than the necessary knowledge to get the job done! 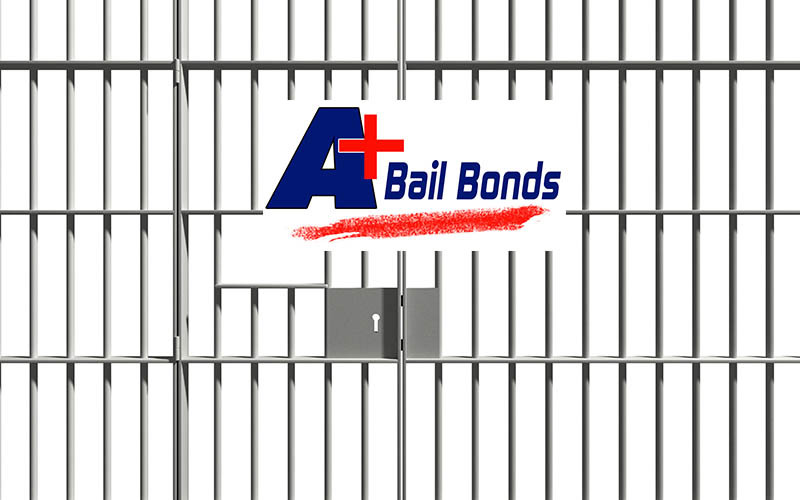 A+ Bail Bonds of Ohio is a professional and licensed Bail Bonds agency. We do things right and we do them right the first time! We will work with you to make the process fast and easy.